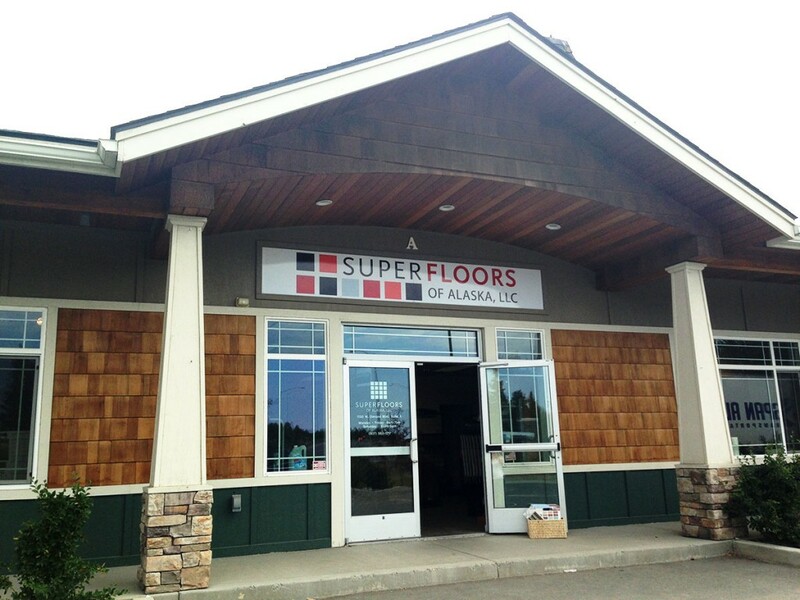 We are always happy to welcome our customers in the Super Floors of Alaska showroom. Need help designing your space? Our designers are happy to help you.